Philip received a veterinary degree from Cambridge University in 2003. 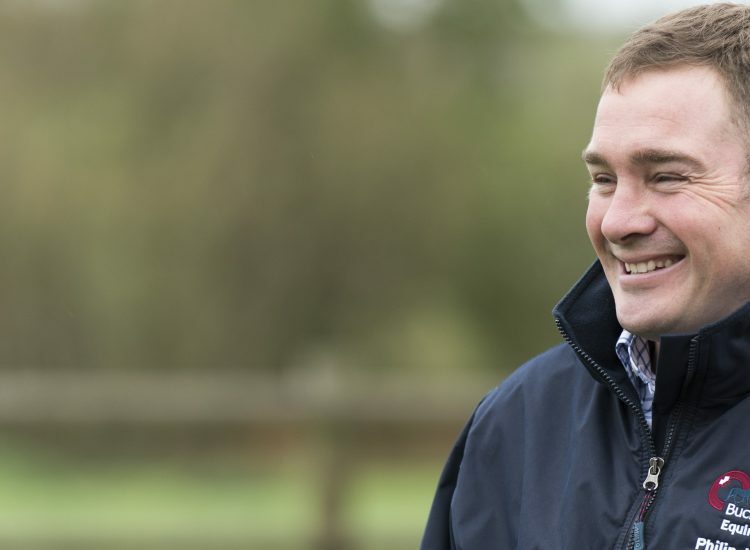 Working initially in mixed practices in Norfolk and Dorset, he then undertook an equine internal medicine residency at the Equine Referral Hospital at the Royal Veterinary College in London where he gained the RCVS Certificate in Equine Internal Medicine.  In 2011 he gained by examination the European Diploma in Equine Internal Medicine (DipECEIM) and became a European recognised specialist in Equine Internal Medicine.  In 2016 he was also recognised as an RCVS Specialist in Equine Internal Medicine. 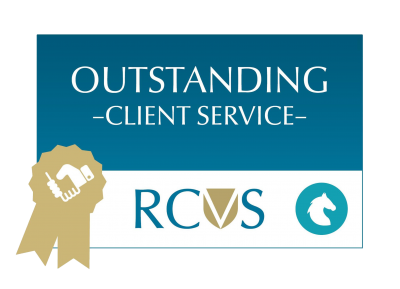 In 2011 he co-founded Buckingham Equine Vets, and has spent the subsequent years developing the practice to meet the needs of local clients. 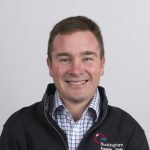 He also runs Buckingham Equine Medicine Referrals to provide specialist expertise to complex medicine cases both locally and far afield. Philip particularly interests are in equine infectious diseases, gastroscopy, sarcoid removal, and ophthalmology. He regularly lectures on these conditions and more throughout the UK and is a regular contributor to the equine press, veterinary magazines and scientific publication (see below). Much of Philip’s spare time is consumed writing scientific reports, papers and presentations, but he is also kept busy with his family commitments supporting his young daughter Emilia with his wife Katie and ably assisted by his Labrador Grouse. • London Vet Show 2016 – Strangles – Panic on the Yard! OURA CA, BATEN CA, IVENS PA BALCHA M, ALHASSAN A, GIZAW D, ELHARRAK M, JALLOW DB, SAHLE M, MAAN N, MERTENS PC, MAAN S.
C. Borne disease virus infection of a horse in Great Britain. Vet Record 2011 Published Online First: 2 March 2011, Apr, 168(14), 380. OURA CAL, IVENS PAS, BACHANEK-BANKOWSK AK, BIN-TARIF KA, JALLOW DB, SAILLEAU C, MAAN S, MERTENS PC, BATTEN CA. African Horse Sickness in The Gambia: Circulation of a live attenuated vaccine-derived strain. Epidemiology and Infection 2012 Mr, 140(3) 462-5. UNT VE, MCSLOY A, KERBYSON N, IVENS PAS, JOHNS I.
IVENS PAS, PIERCY RJ, ELIASHAR E.
Molecular Epidemiology of strangles in the UK – Focus article for the DEFRA/AHT/BEVA Equine Surveillance Report 4Q 2008. IVENS PAS and PIERCY RJ.